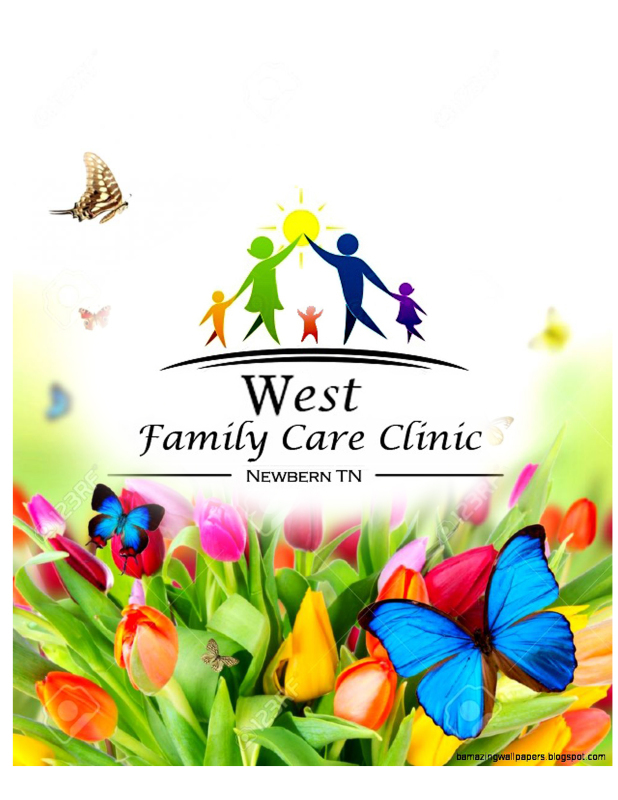 West Family Care Clinic is here for all of your acute and chronic medical needs. 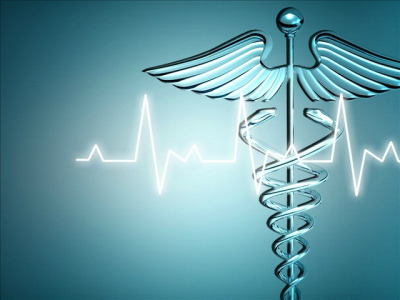 We provide laceration repair, employment or sports physicals, flu shots, and many other services. We are accepting new patients daily and would love to be your medical home. For convenient and compassionate care please call today for an appointment. Walk-ins are also welcome!